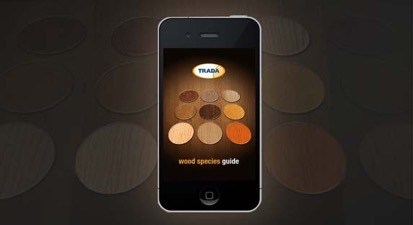 What is the Wood Species Guide? For ipad, iphone, ipod touch and ipad devices. Or a combination of these factors. The names of timbers matching your search will be listed alphabetically. Photographs of wood samples will also help you check whether the colour and pattern is likely to be suitable for your requirements.